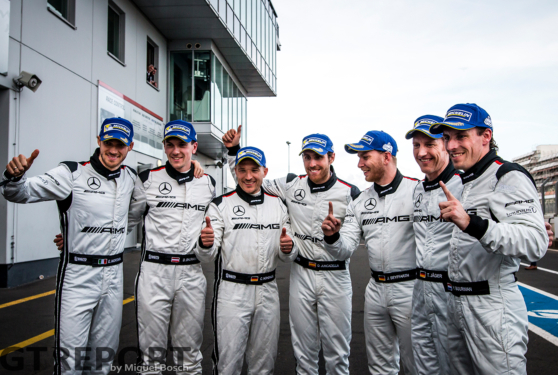 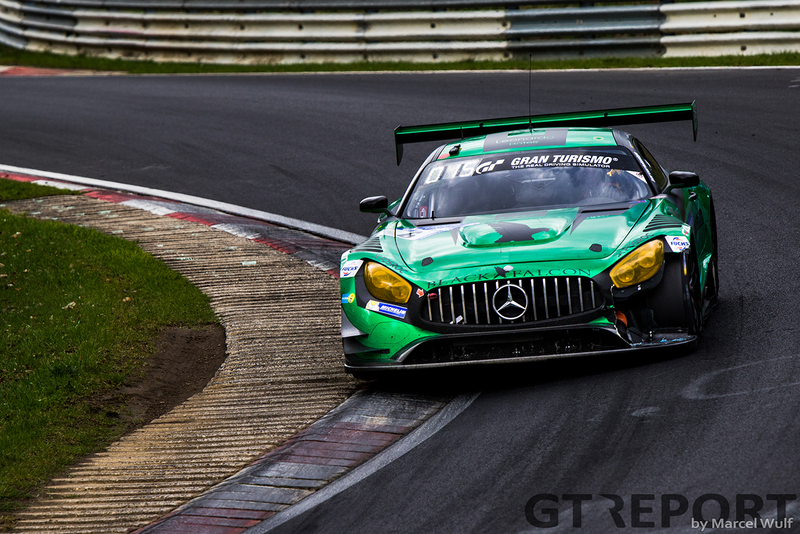 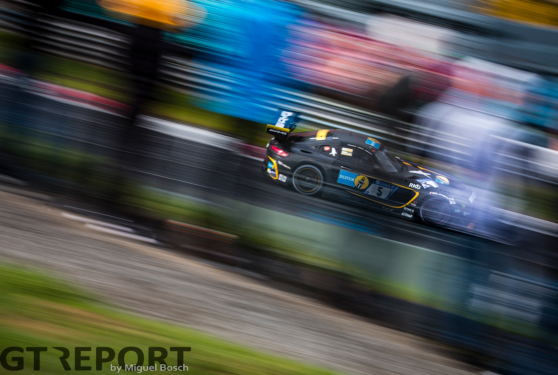 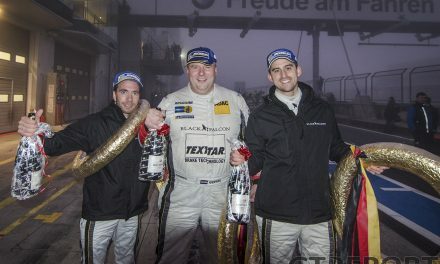 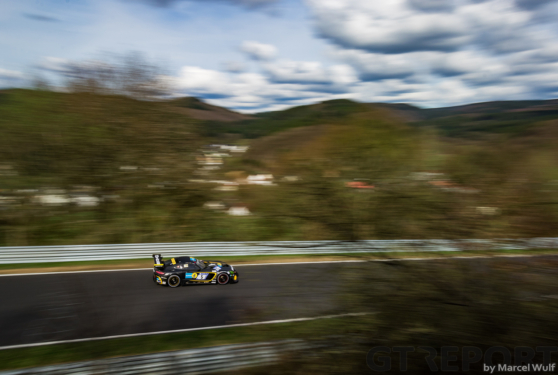 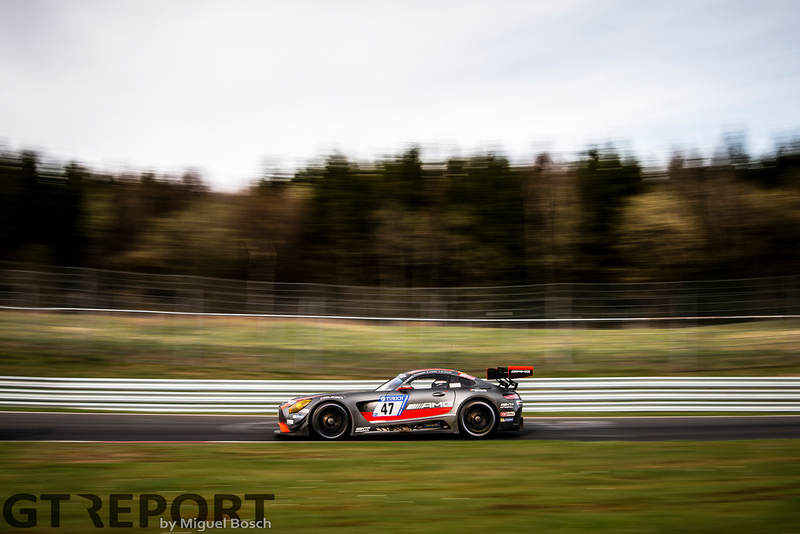 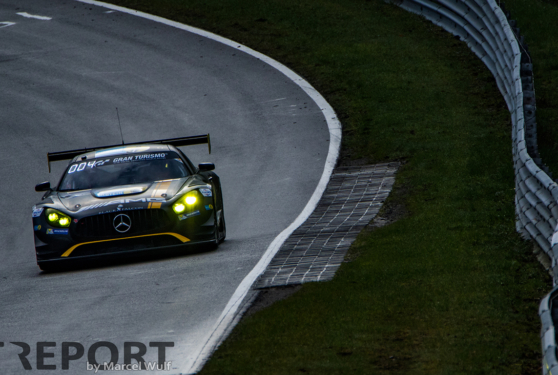 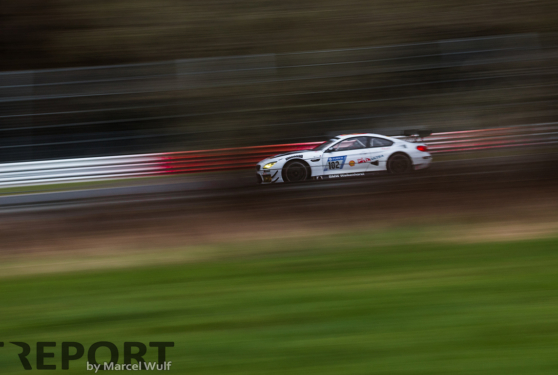 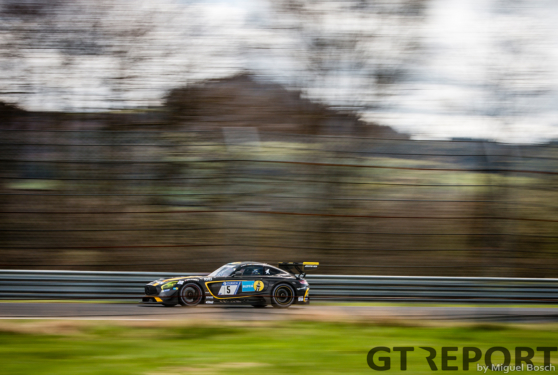 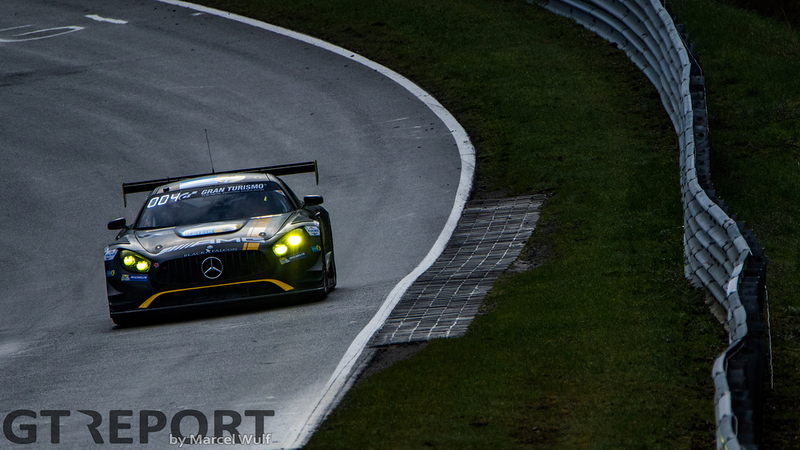 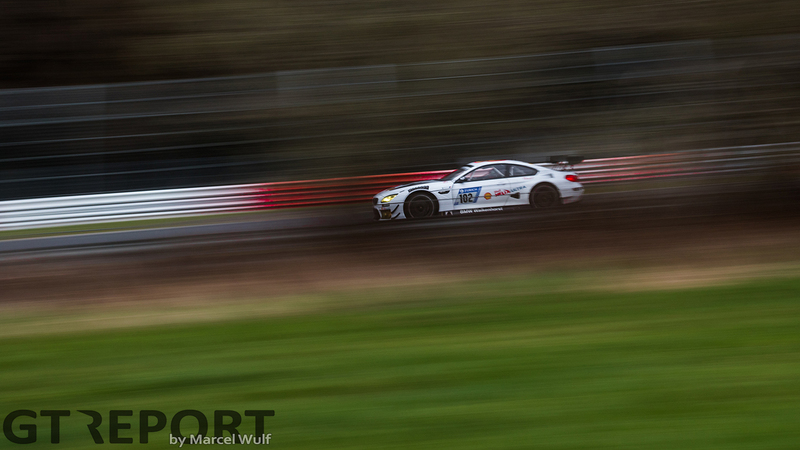 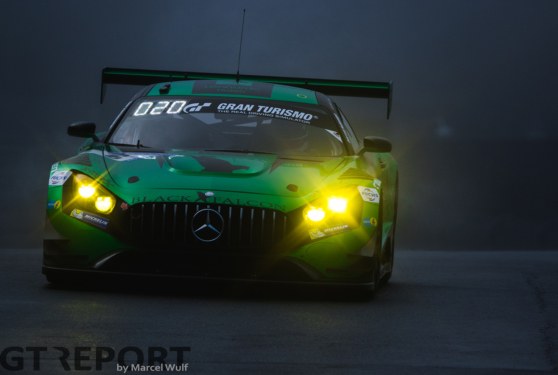 Yelmer Buurman took victory for Mercedes-AMG GT3 team Black Falcon in the Nürburgring 24 Hours Qualification Race ahead of Nicky Catsburg in the Rowe Racing BMW M6 GT3. 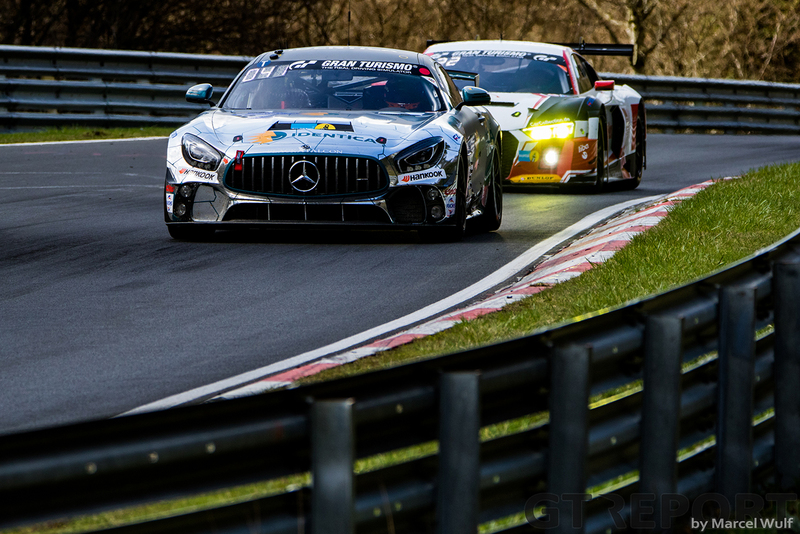 At the start of the final lap Catsburg was under the rear wing of the leading Mercedes-AMG but once onto the Nordschleife, Buurman pushed ahead as he benefited from a better run through the backmarkers to finish the race 2.15 seconds ahead of his fellow countryman. 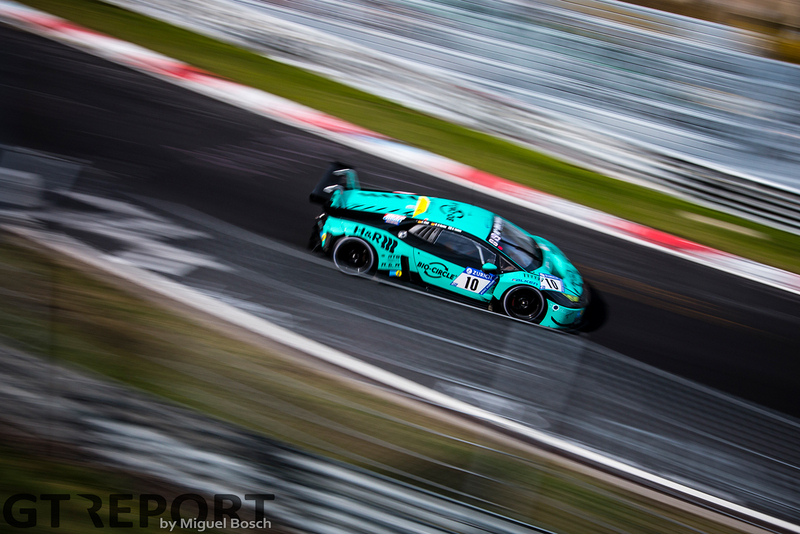 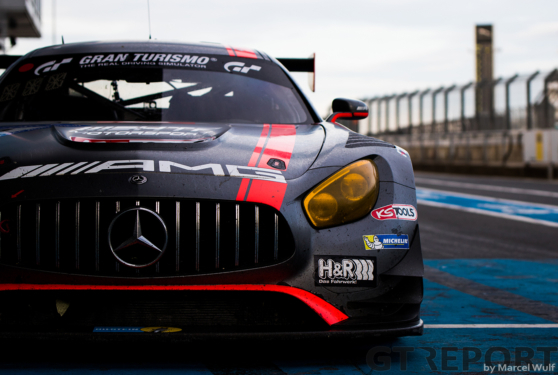 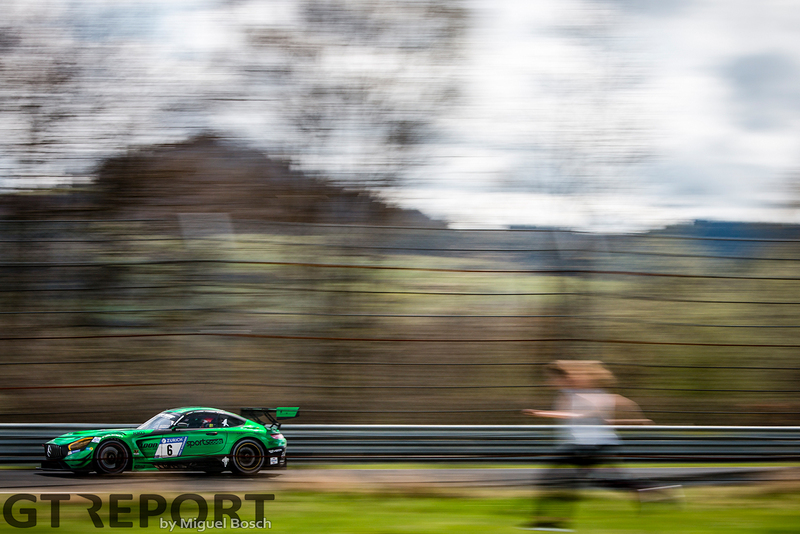 Dominik Baumann took P3 in the number 47 HTP Motorsport Mercedes-AMG GT3 after passing pole-sitter and early leader Robin Frijns with ten minutes to go. 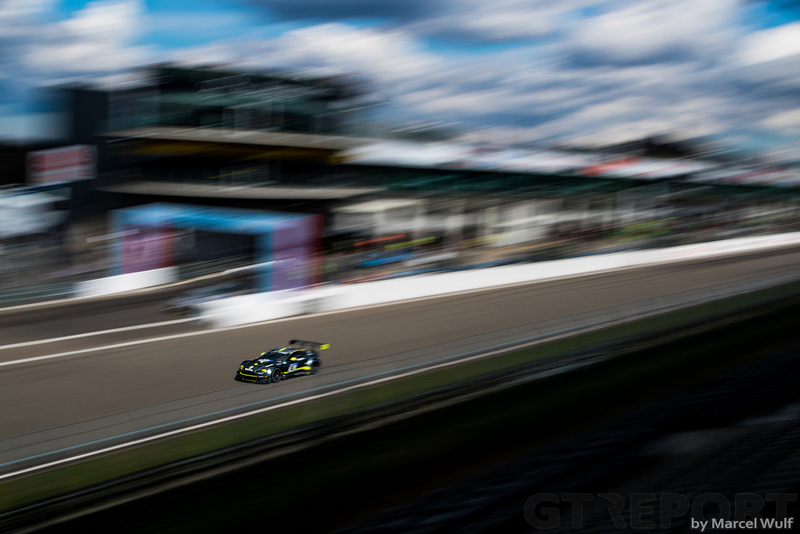 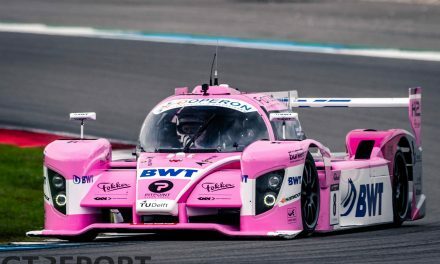 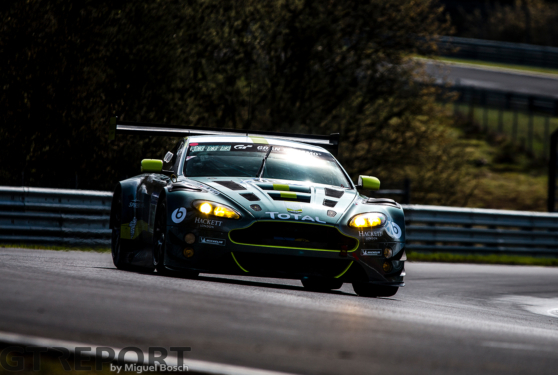 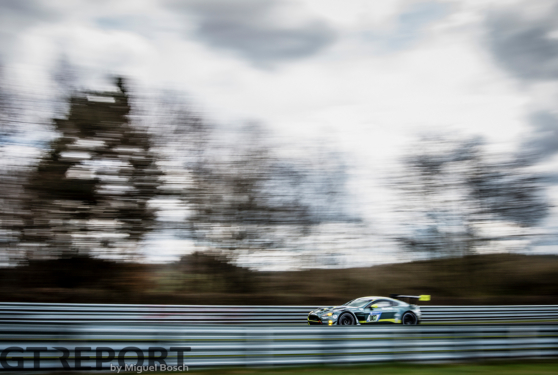 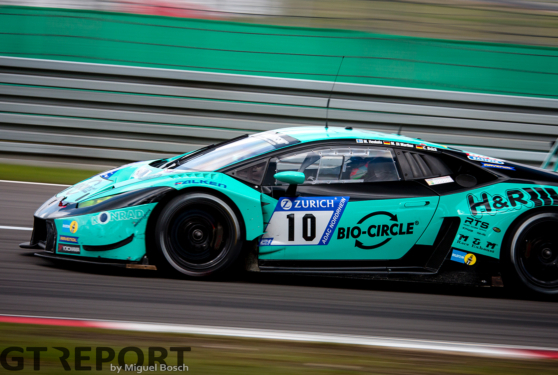 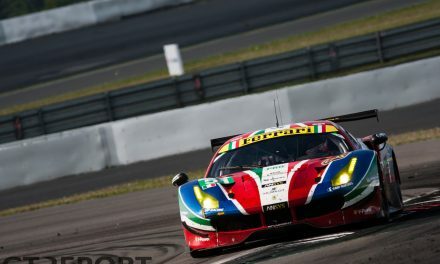 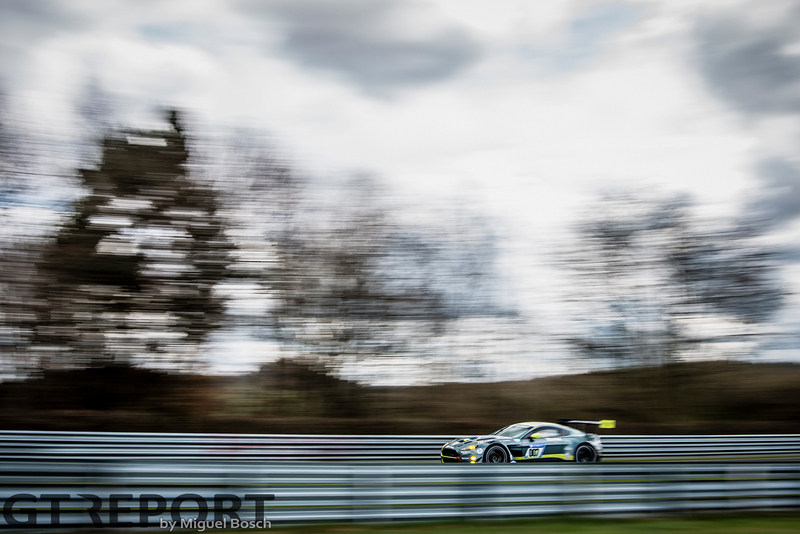 The Dutchman struggled in the final laps and finally crossed the line in sixth place, having been passed by both the Aston Martin Vantage GT3 of Nicki Thiim and the Scuderia Cameron Glickenhaus driven by Jeff Westphal which took fourth place. 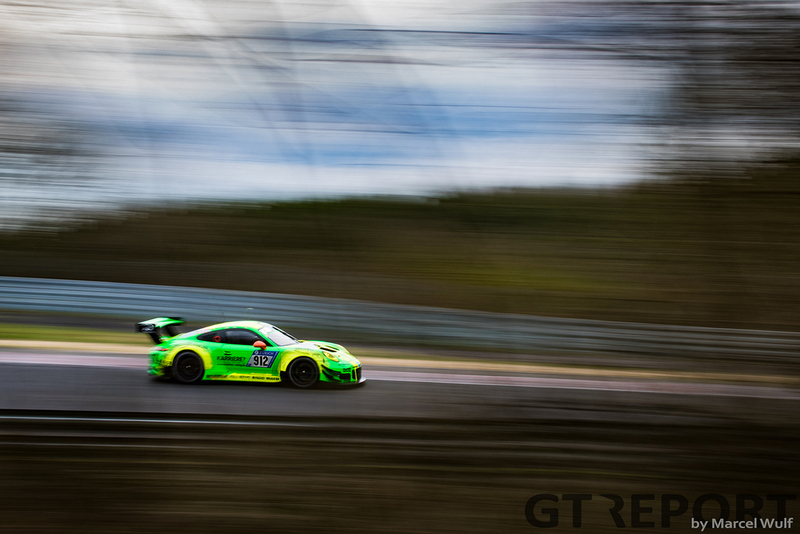 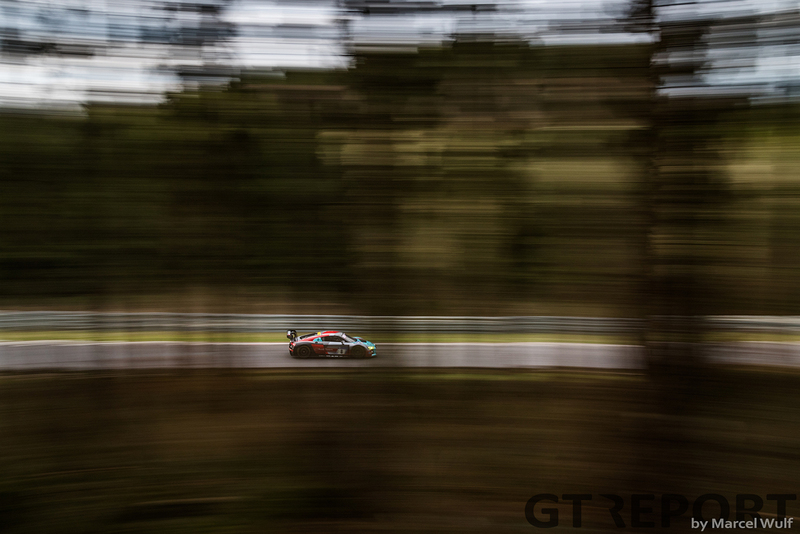 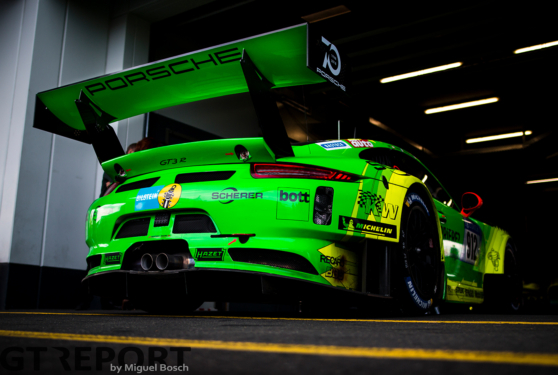 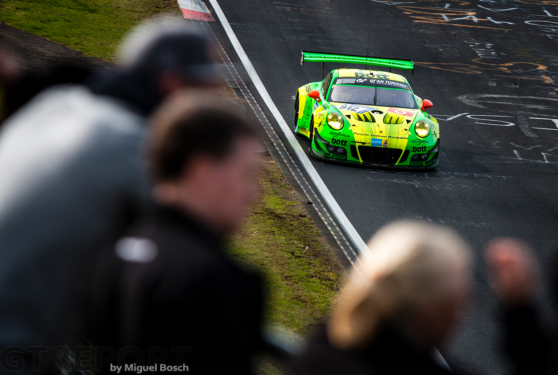 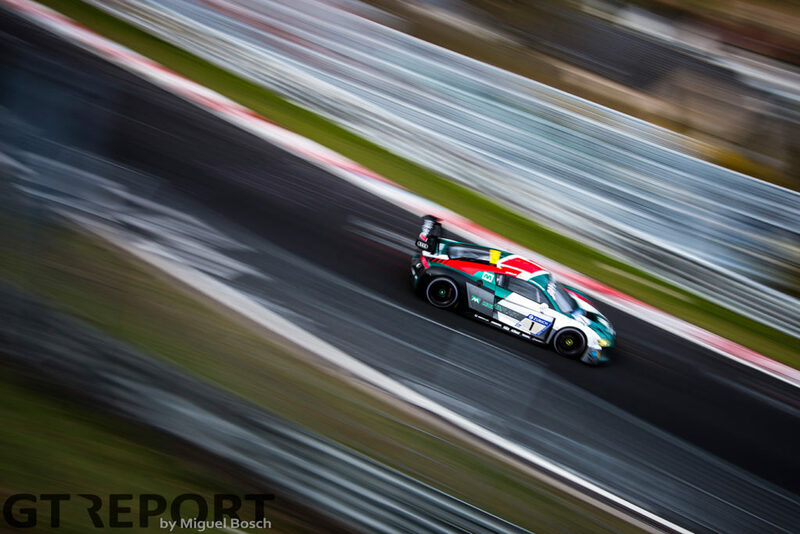 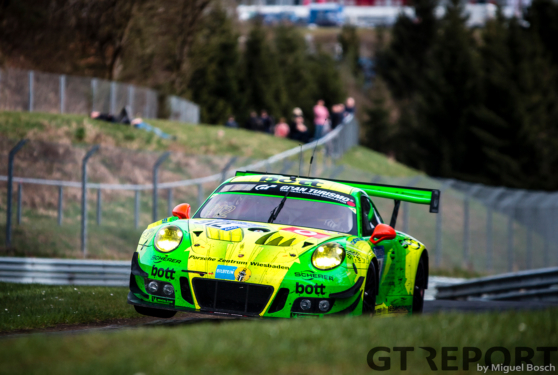 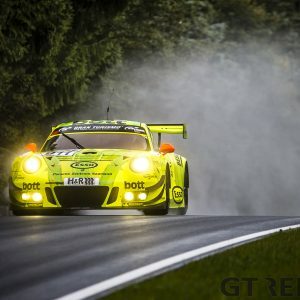 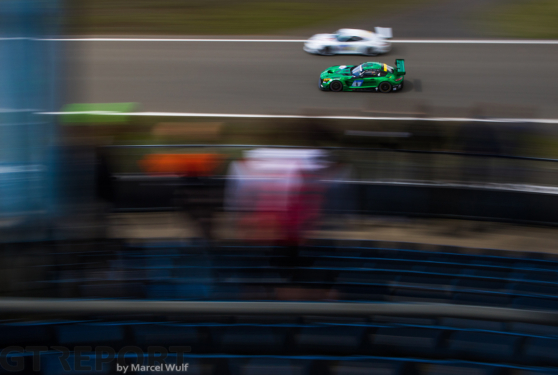 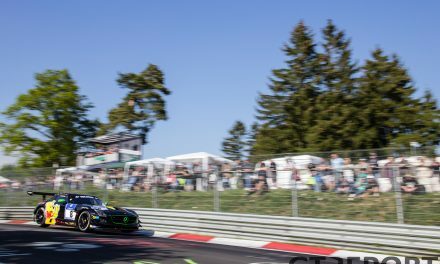 Behind Frijns in seventh place was the Manthey Racing Porsche 911 GT3R of Richard Lietz and Fred Makowiecki which early in the race was vying with the Black Falcon crew for the lead until a Code 60 infringement saw them drop down the order. 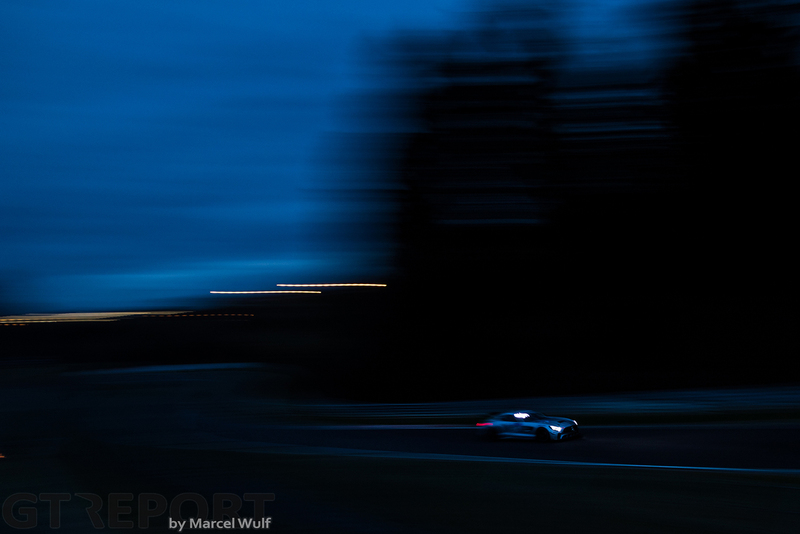 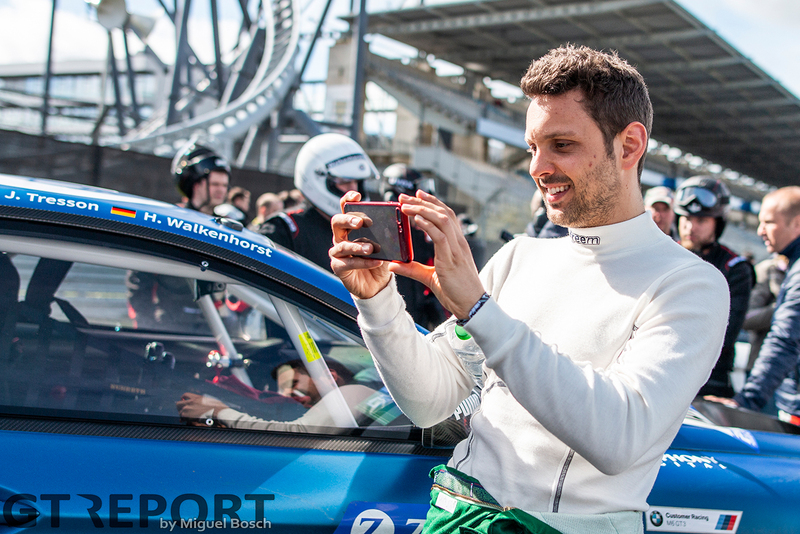 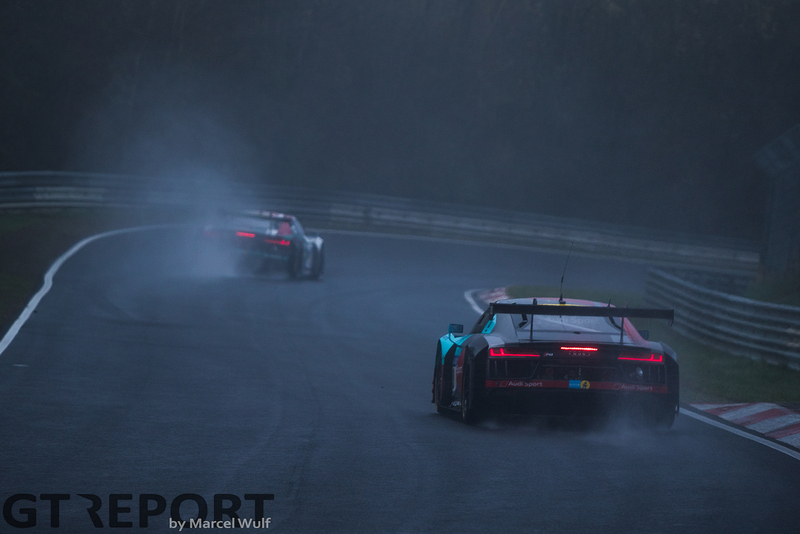 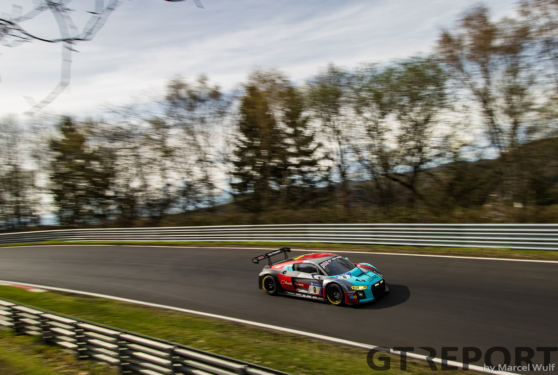 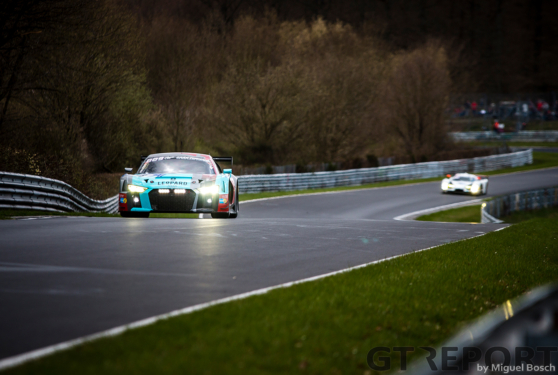 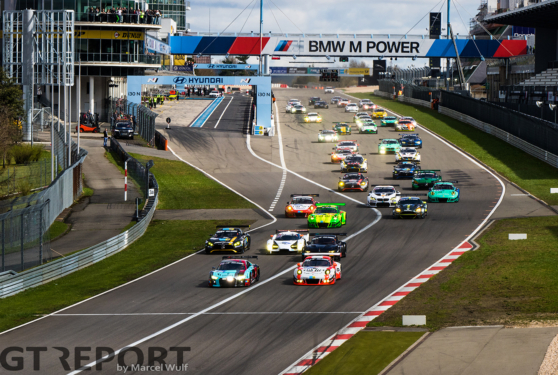 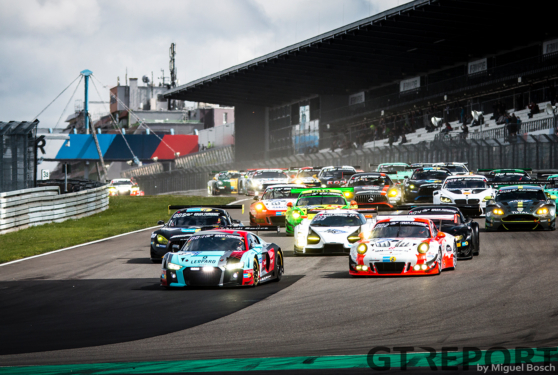 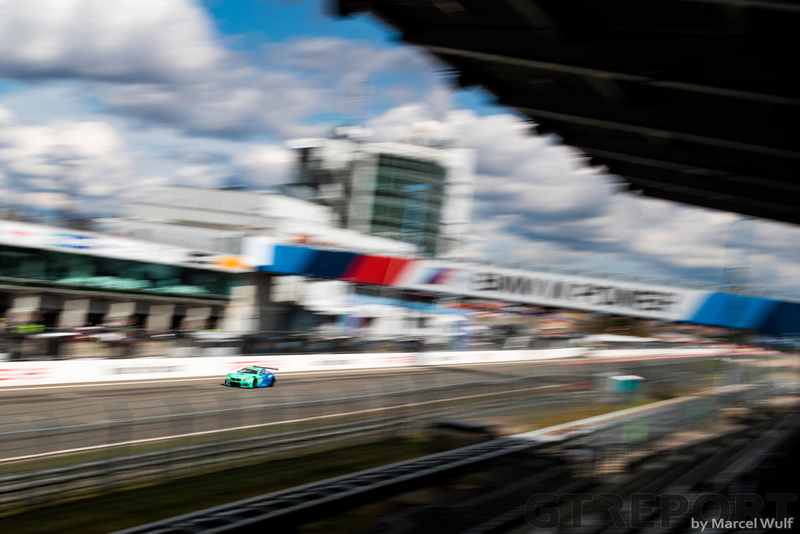 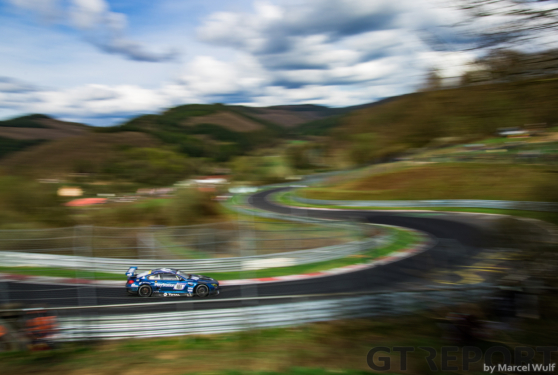 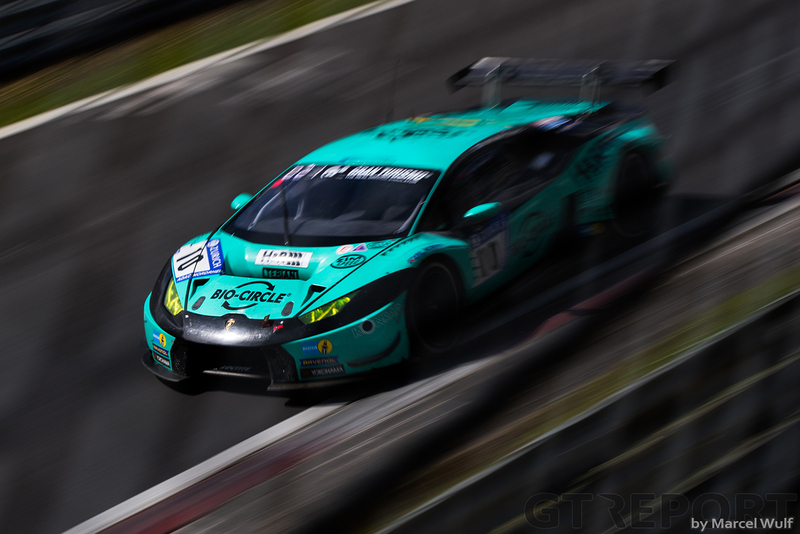 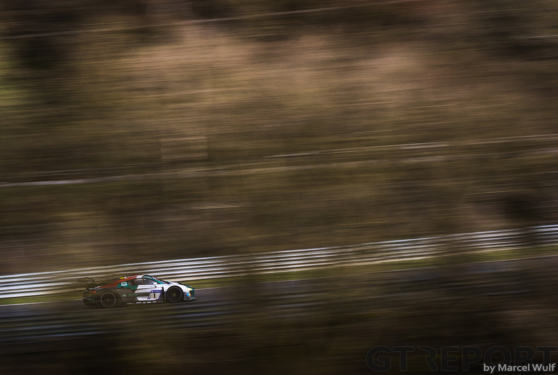 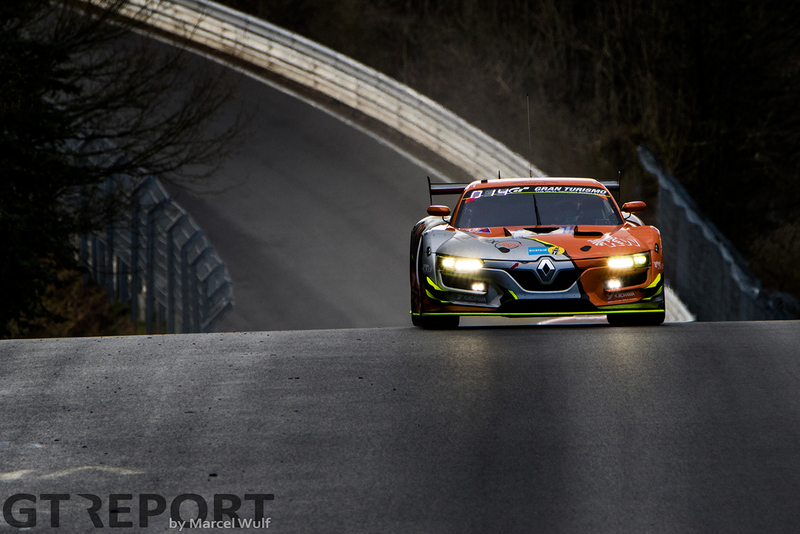 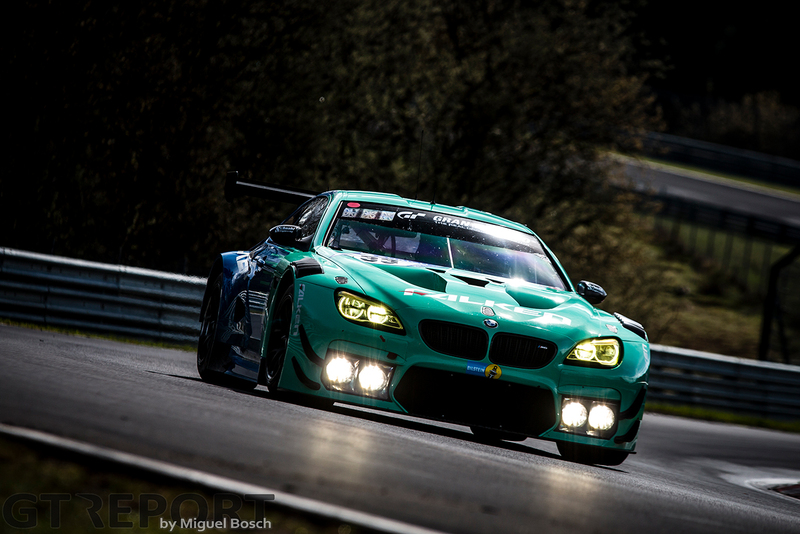 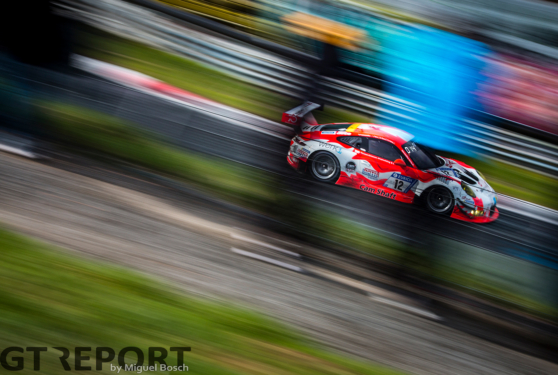 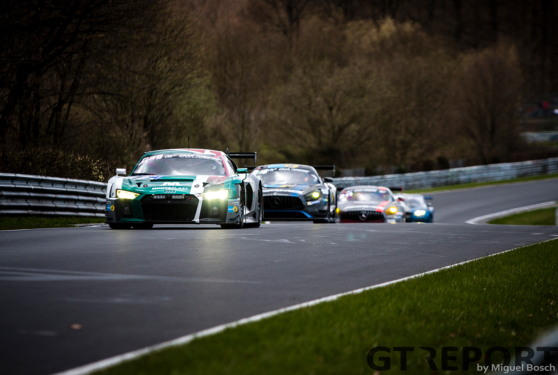 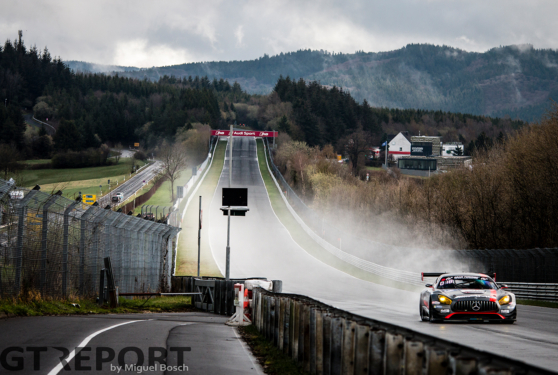 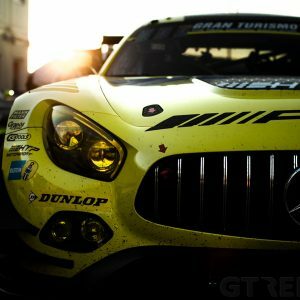 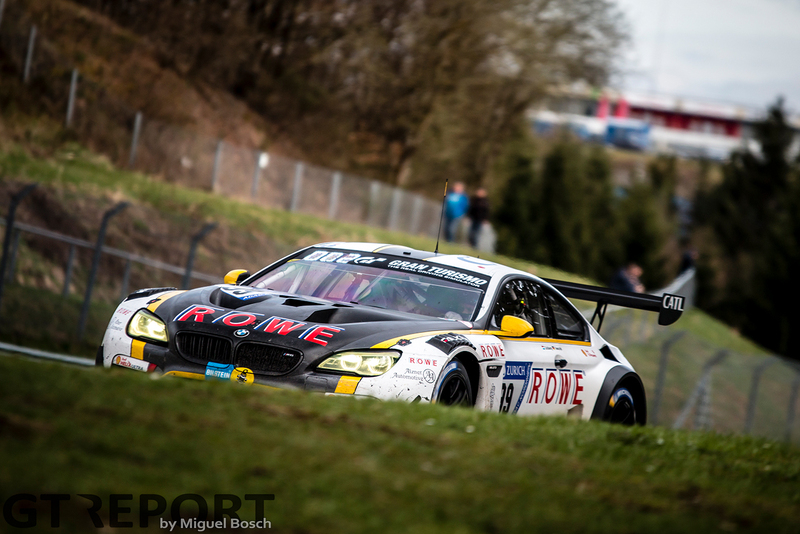 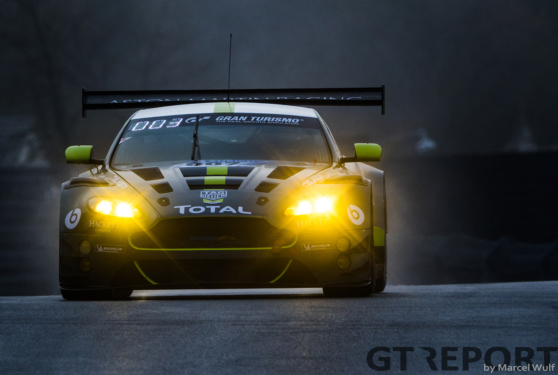 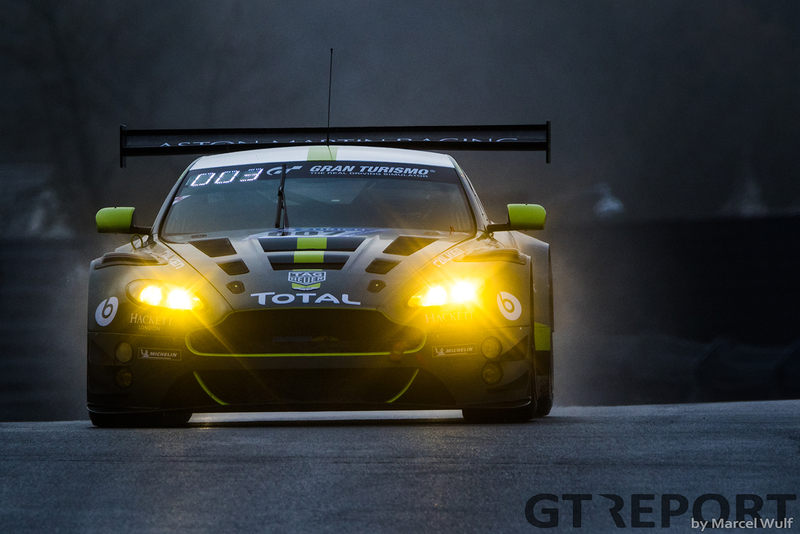 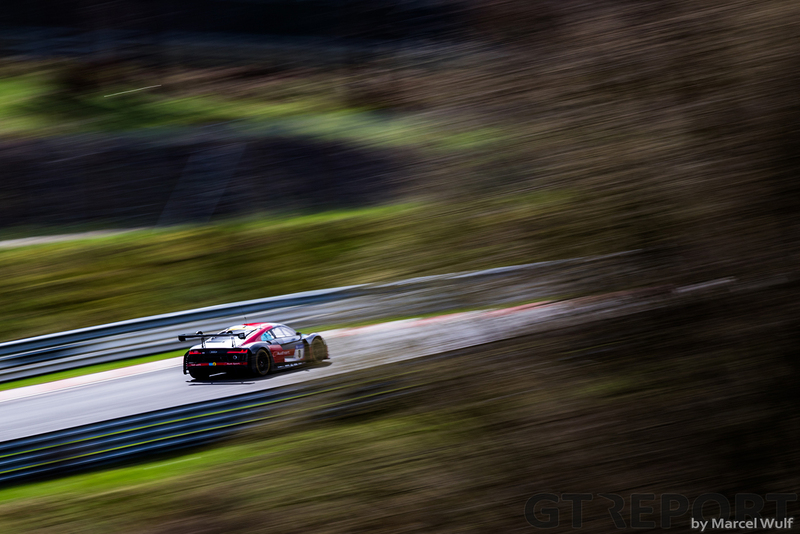 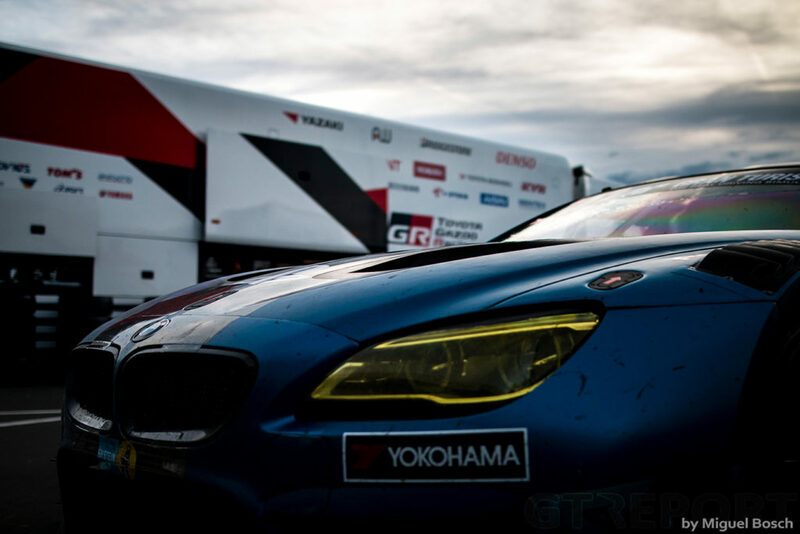 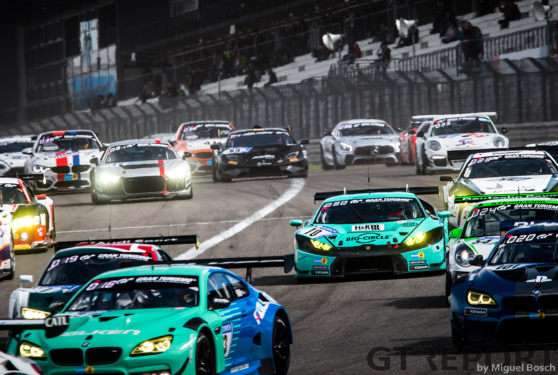 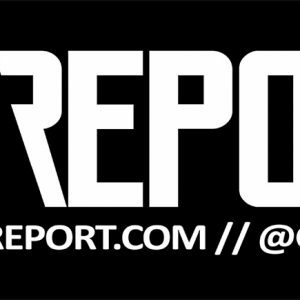 The 2018 running of the Nürburgring 24 Hours will be on May 12th and 13th. 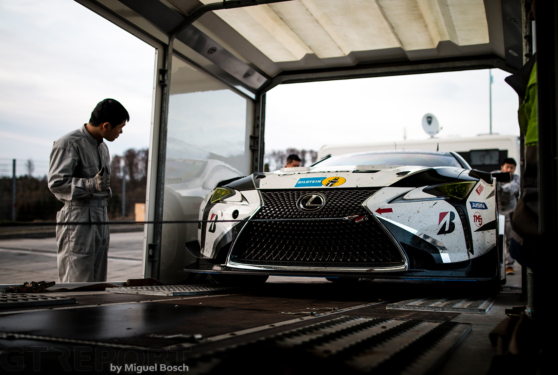 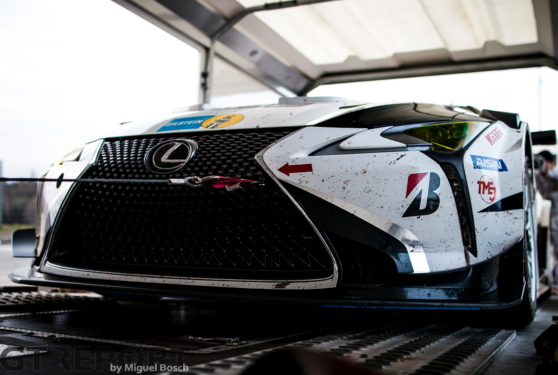 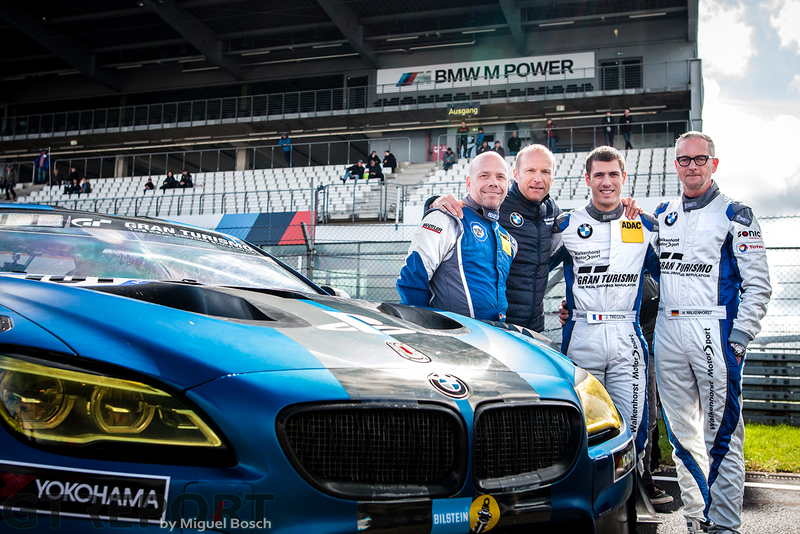 Photos by Miguel Bosch and Marcel Wulf.